 Free shipping to USA48! 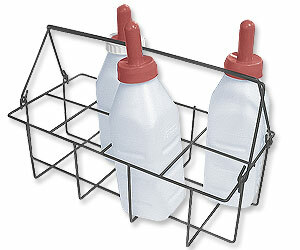 Bottle carrier for eight 2-quart nursers is made of heavy powder-coated wire with hinged handles. Case of 10.